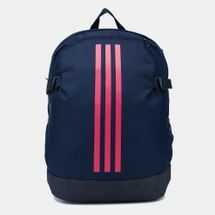 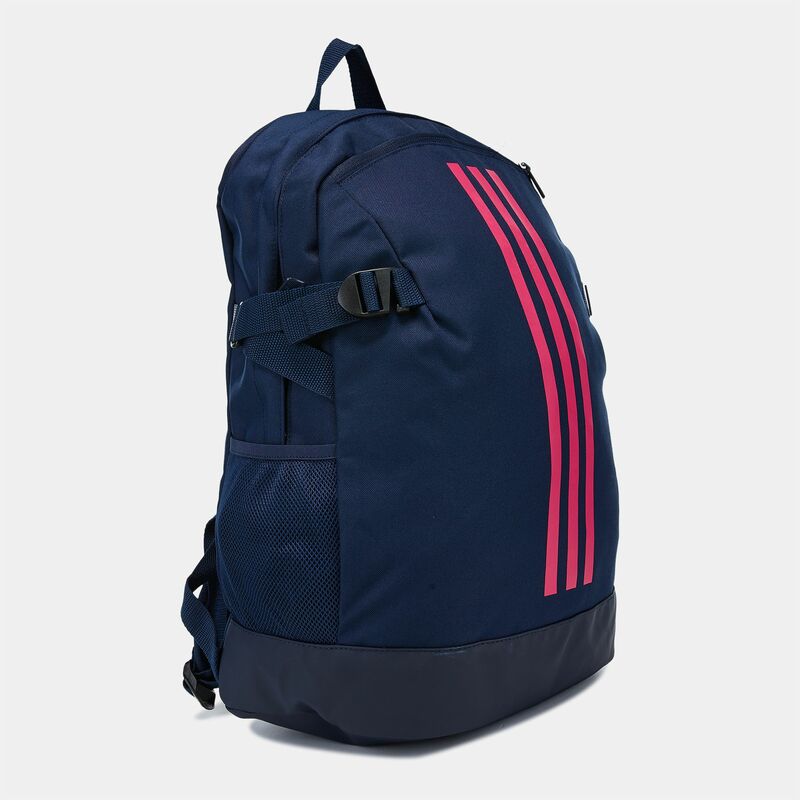 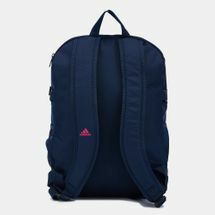 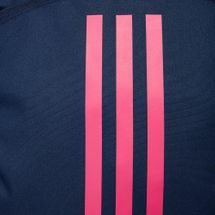 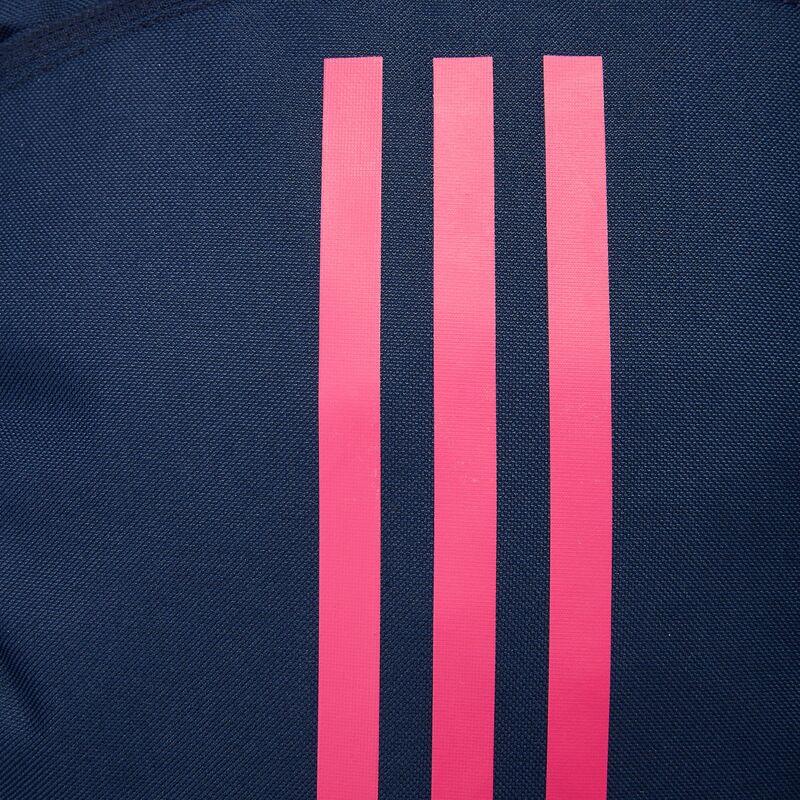 Make it a backpack day with the adidas 3-Stripes Power Backpack for men and women. 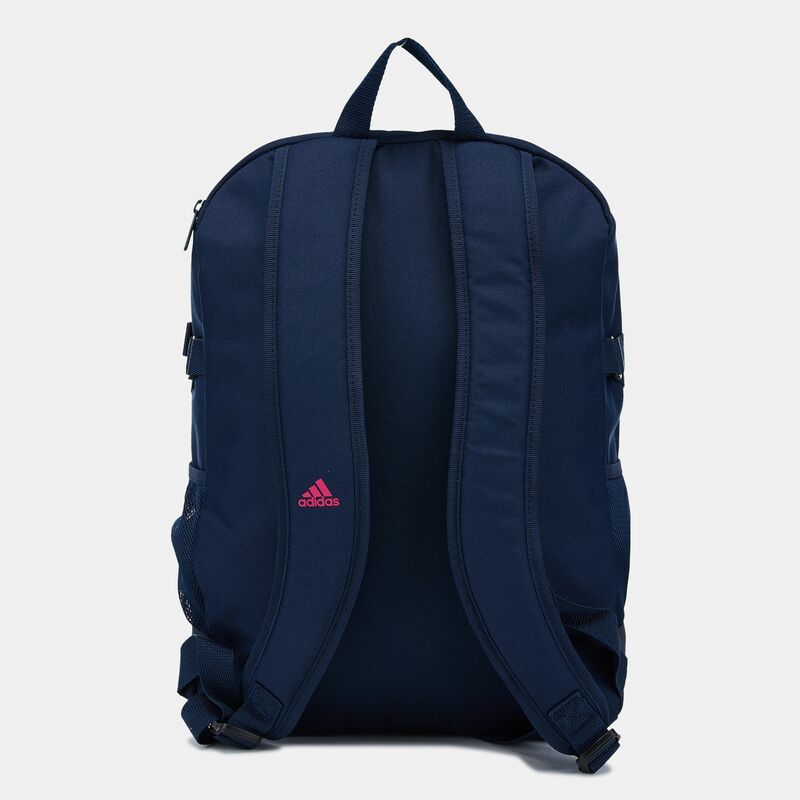 It features ergonomically shaped shoulder straps with mesh padding for comfort wherever you go. 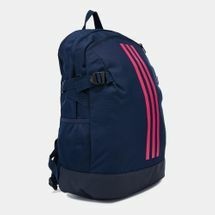 It has an external padded laptop compartment and two side mesh pockets to hold your beverage bottles.